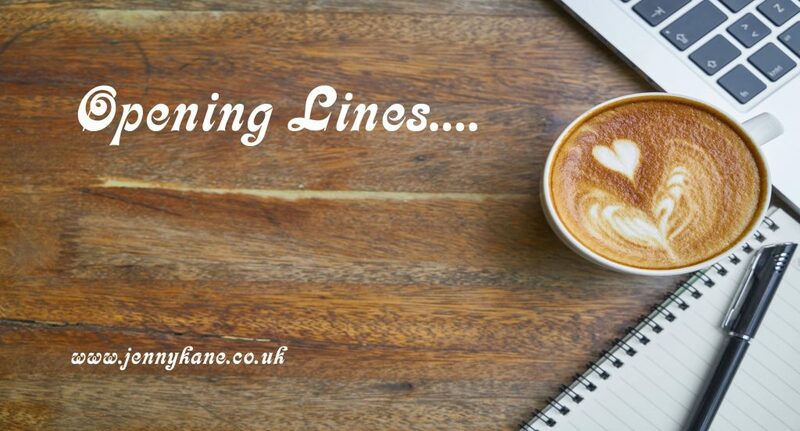 ‘Opening Lines’ time is upon us! 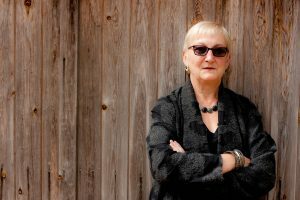 This week I’m delighted to welcome the multi-talented Elizabeth Ducie to my blog to share the first 500 words from her thriller, Counterfeit! Before I started writing fiction, I spent more than thirty years in the sometimes murky world of international pharmaceuticals. I visited more than fifty countries, many of them in less-developed parts of the world. Much of my fiction starts with a location and expands to characters and their stories. Counterfeit!, which was published in 2016, began life as a 6K word short story assignment during my MA at Exeter University. Later, I expanded it into a thriller featuring three storng female protagonists (having been influenced by The Women’s Murder Club series by James Patterson). I thought it was going to be a standalone novel, but as soon as I wrote the closing line, I knew it was just the start of a series. The follow-ow, Deception!, came out in 2017 and the final part of the series, Corruption!, is due out this September. Although the storyline is fictional, some of the events, espeically in Counterfeit! are based on real situations and conversations. Fake medicine kills. 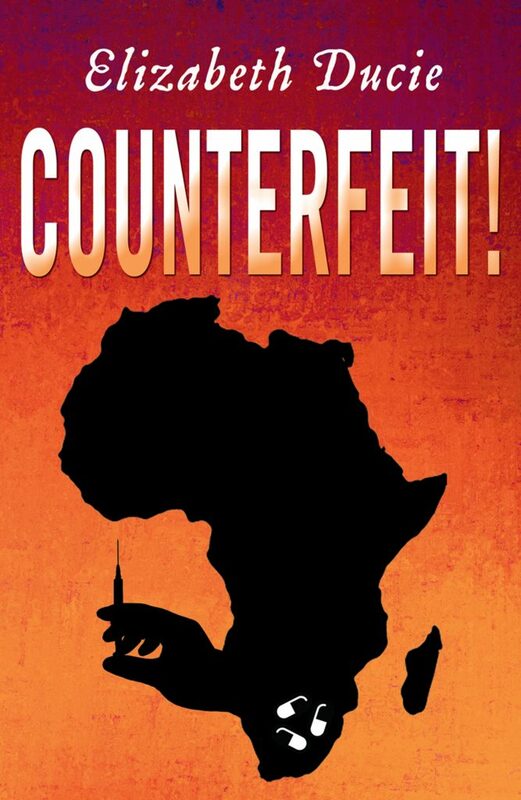 No-one is safe.Regulator Suzanne Jones’ mission to stop counterfeiting in Africa becomes personal when a colleague buys a bottle of fake cough syrup with tragic consequences. But her investigations bring danger ever closer. In Uganda a factory burns; Suzanne’s friend goes missing; and in Swaziland and Zambia, children die. First 500 words of Counterfeit! Kabwe Mazoka walks up the hill, scuffing his feet in the rutted and baked red earth. It’s been dry for months, but today thick clouds mask the sun and when the rains come, this will be a water course, pouring mud and stinking filth into the main street below. He turns through a broken-down gate and walks across the yard. A mangy dog, tied with rope to a ring on the fence, jumps to its feet yelping before sinking back on its haunches, eyeing him warily. The building was painted white once. Pale flakes cluster around rusty lines where the reinforcing bars are breaking through the pitted concrete. In the single row of windows running below the flat roof, most of the panes of glass are missing. A line of women sit in the dirt against the wall, taking advantage of the shade from the over-hanging roof. As Kabwe unlocks the shiny new padlock on the door, they rise and slowly follow him into the building. The first raindrops splash into the dust. The downpour hits the corrugated iron roof like stones from an angry crowd. Kabwe uses a metal pole to stir the thick, creamy liquid in the cleaned-out oil drum. The men were coming back today, bringing brightly coloured labels and delivery instructions. They would be cross if the bottles weren’t filled ready for labelling and packing. He didn’t want them to be cross again. They’d been cross when he suggested testing the ingredients before making the medicine. They showed him pieces of paper with green stickers and words in another language. They told him to ‘just get on with it.’ So he did. When Kabwe ran out of the glycerol used to sweeten the cough medicines, they brought him drums in a battered lorry and told him to ‘get them unloaded and stored in the lock-up.’ The drums were different from the ones he’d had previously. These were red. Last time they were blue. The name was different too, longer. They told him it was just the chemical name for the same material. He pointed to the place where warning symbols and storage conditions were usually printed. The labels had been scratched and scraped; none of the words were legible. The men laughed at him and told him to ‘just get on with it.’ So he did. Today, the men arrive just as the last of the brown bottles is being filled. They’d been pleased with Kabwe when he managed to source these from the local glass plant. For eleven months each year, the plant makes beer bottles, then the mechanics switch the moulds and they make medicine bottles, a year’s supply in just four weeks. They need a lot more beer bottles than medicine bottles in Africa. These bottles are rejects, slightly misshapen, no good for an automated bottling line. But Kabwe’s filling team holds bottles under a tap, one at a time, operating the pump with a foot-pedal. He was able to…. Elizabeth has been writing for more than thirty years; initially producing audit reports, text books, articles and training modules for the international pharmacuetical industry. In 2012 she gave up the day job to concentrate on fiction. She has so far published three novels and three collections of short stories. She is due to publish her fourth novel in September. She also writes The Business of Writing series to provide a toolbox of skills, allowing writers to spend minimal time getting their business systems right and releasing them for the creative work they love. She regularly lectures at Swanwick Writers’ Summer School and elsewhere. Elizabeth believes self-publishing is an exciting opportunity and not merely the choice of last resort. In the past seven years, she has published fifteen titles under her own imprint, Chudleigh Phoenix Publications. Make sure you come back next week for some opening lines from Zara Stonely.